Eve After Dark Vibrating Bullet, Honey. 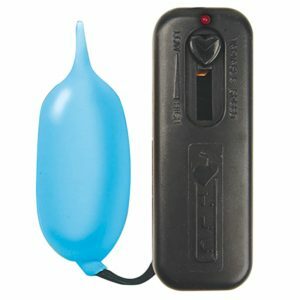 The comfort-tapered tip tickles internally or externally with the easy push-4-Play button that controls the powerful, multi-speed vibrations. 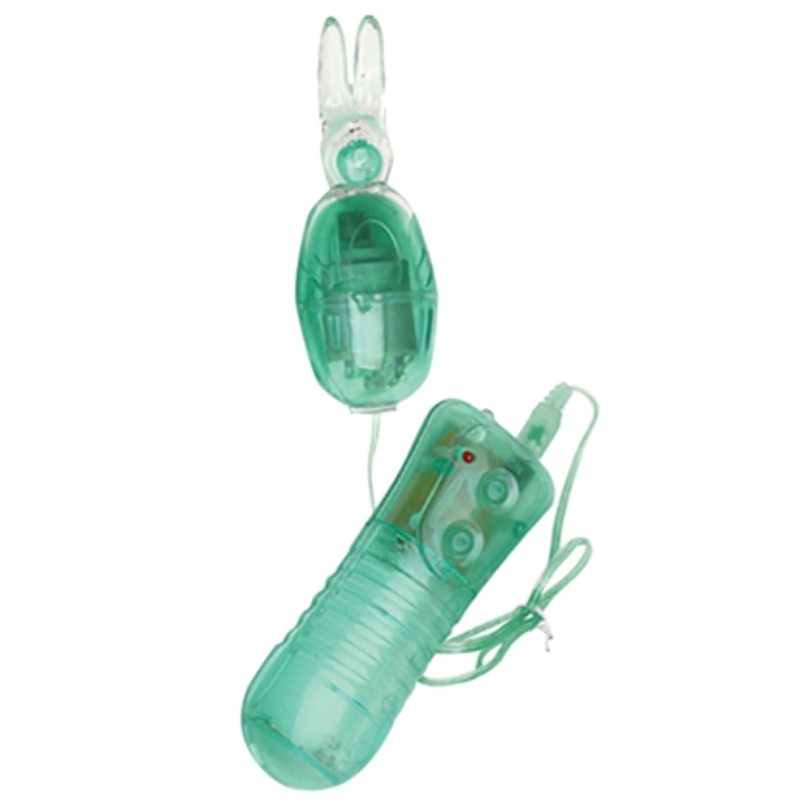 Discrete shape hides your sensual secret, the petite, metallic vibe is a waterproof design that lets you play in the shower or between the sheets. 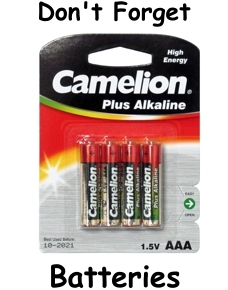 Requires 3-AG13 batteries that are included, for an extra set of batteries at a great price check out our “Extra Stuff” tab for a variety of batteries for your every need. 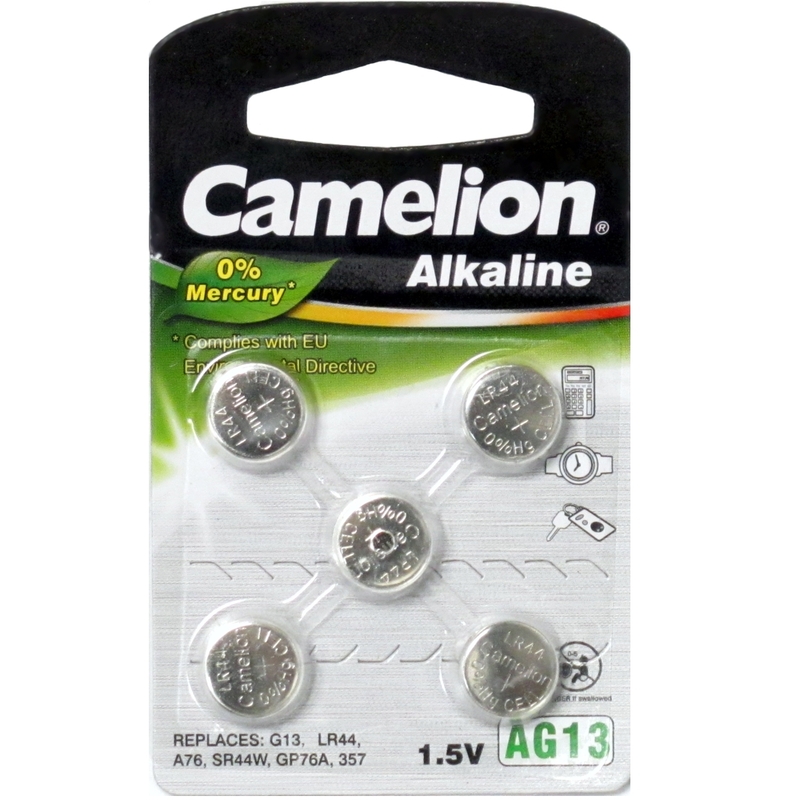 AG13 Alkaline button cell batteries. 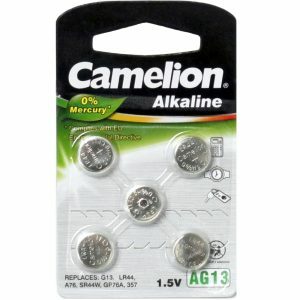 Typically used to power small devices such as mini bullets, cockrings or vibrators.